Our Project Spectrum team has been lucky to form a number of great new relationships over the last couple of years. One of the most rewarding has been getting to know the folks at Easter Seals. 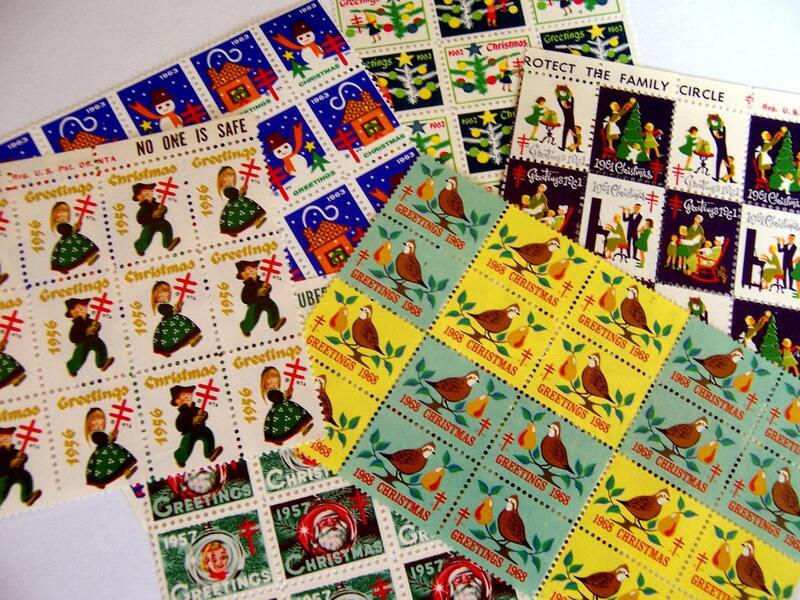 (I have to admit that most of my Easter Seals associations dated back to the stamps my grandma used to send me when I was a kid.) Fast-forward a couple of decades, and it turns out that Easter Seals dedicates enormous resources to serving the autism community – and they’re a great group of people. It was clear upon meeting them that we needed to work together; shortly thereafter, the Sketch-a-Space competition was born. All the winners’ entries display one of the goals of the competition – to introduce design elements that are important to the autism community. The designs are both beautiful and functional. They include beds that can rock, multiple compartments to store and organize belongings, calming colors, soft lighting, pleasing textures, curved walls, natural light, differentiated “zones”, and some very cool hi-tech toys. Congratulations to JP and all of the Sketch-a-Space winners! We hope that their beautiful and thoughtful designs will become blueprints for tomorrow’s living spaces. Bom trabalho gostaria de um dia ser igual ou melhor que JP!